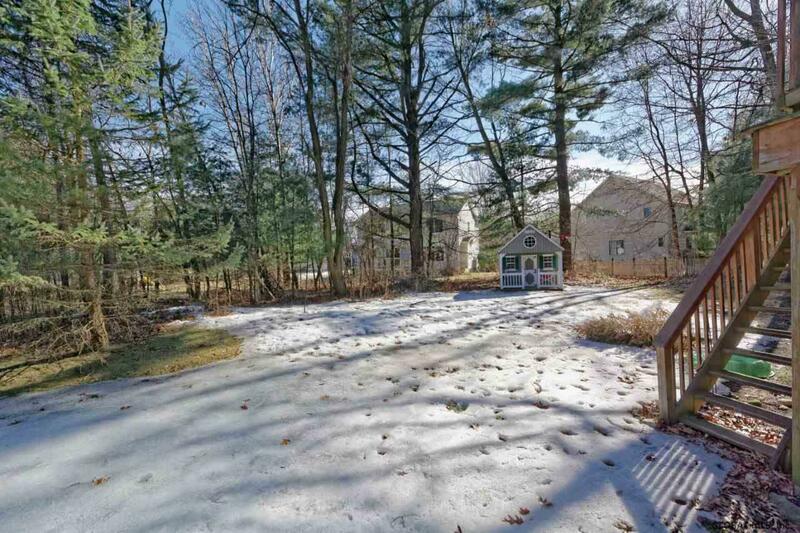 16 Dyer Switch Rd, Saratoga Springs, NY 12866 | Arlene M. Sitterly, Inc.
Great investment opportunity! 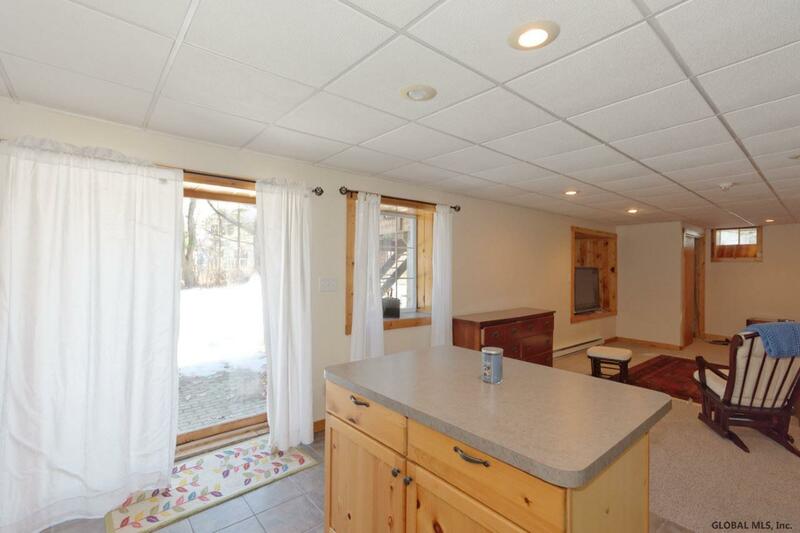 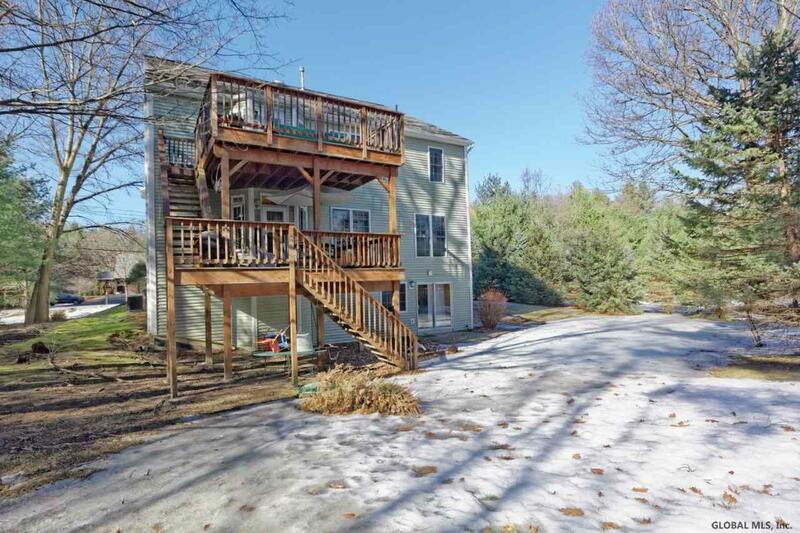 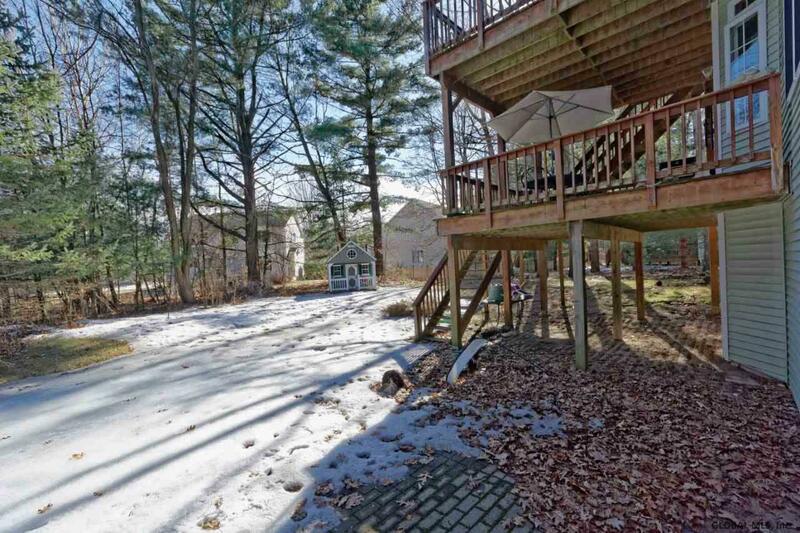 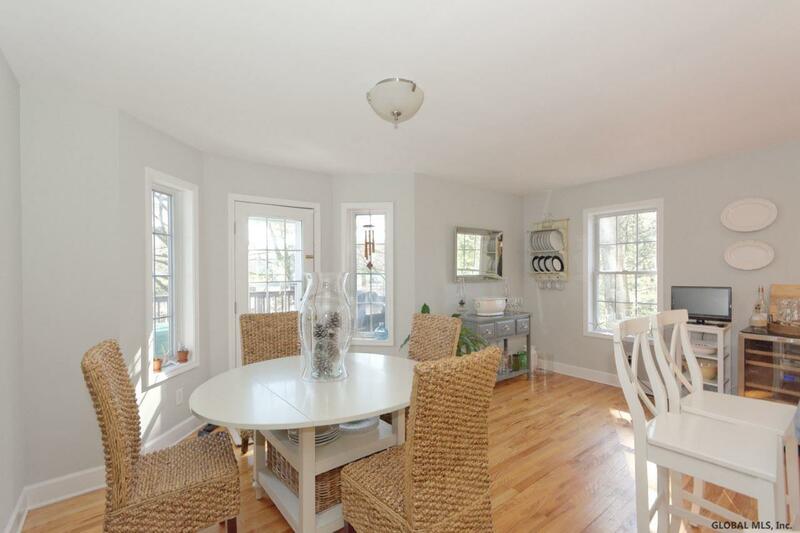 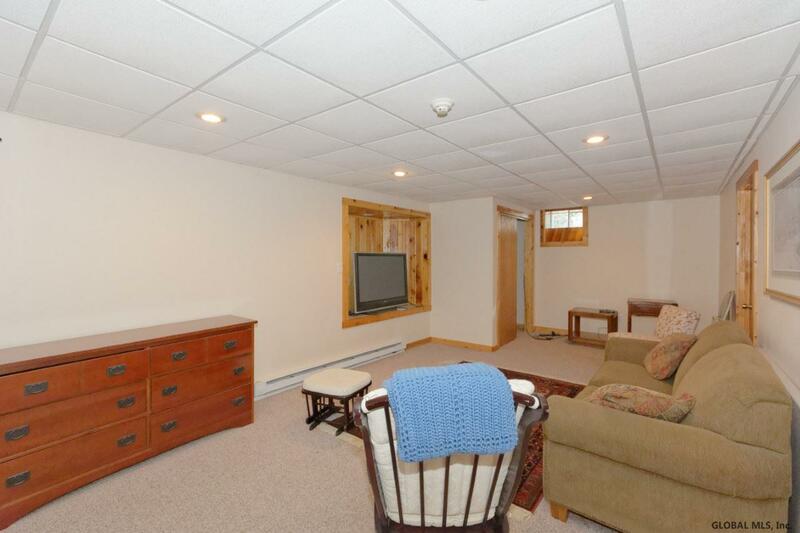 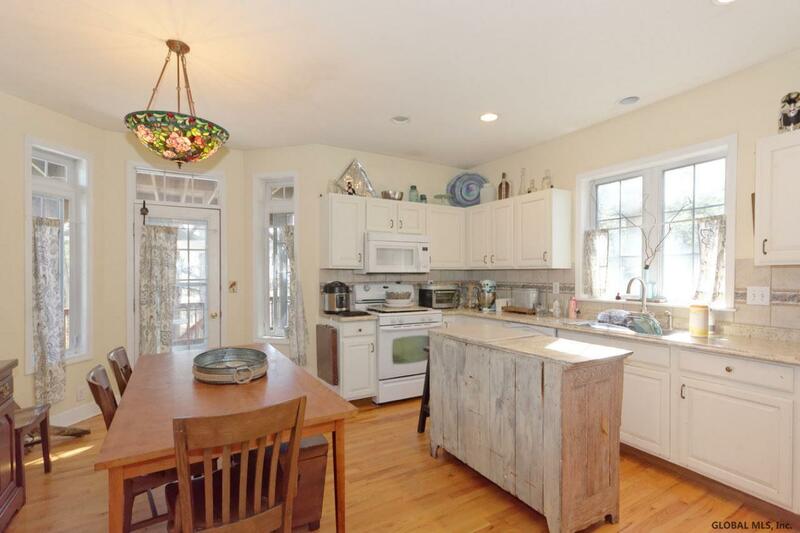 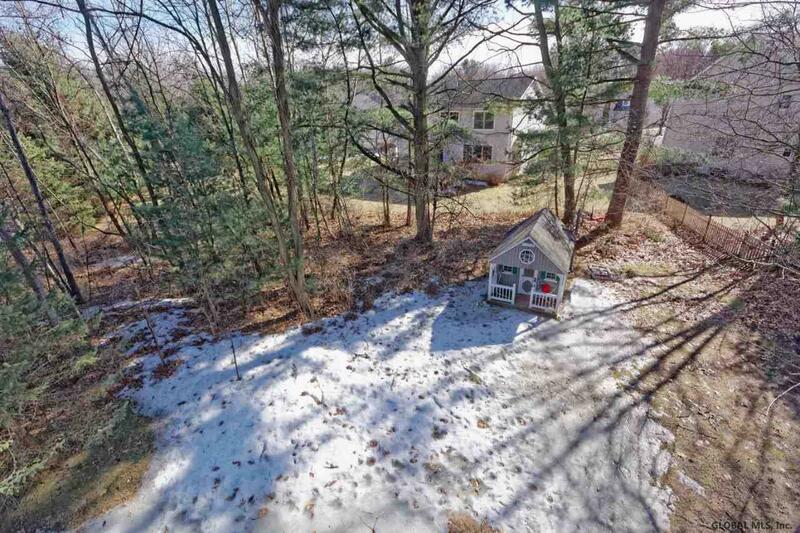 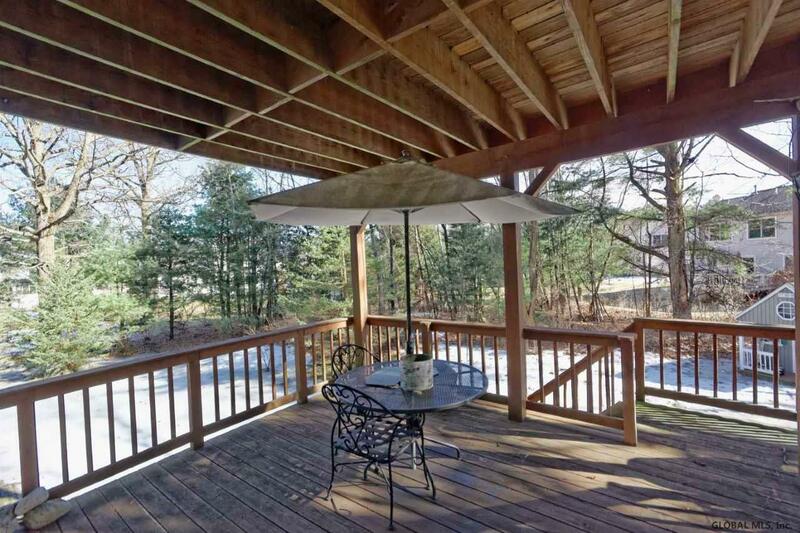 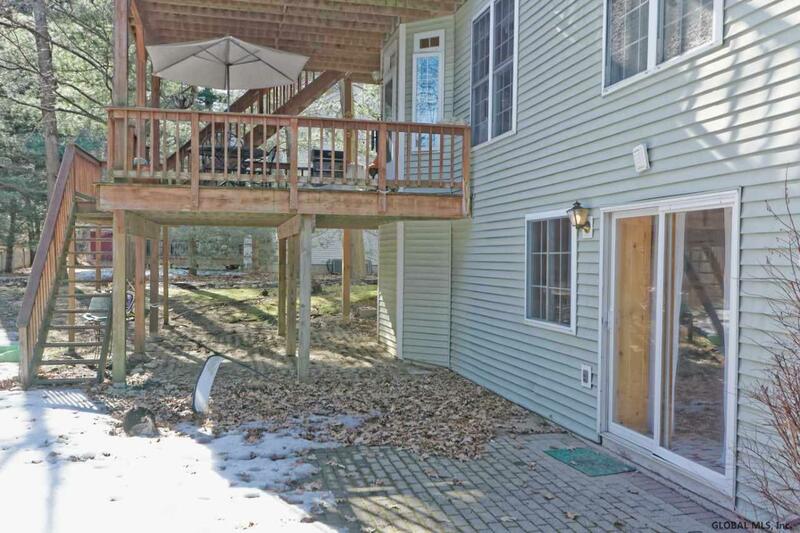 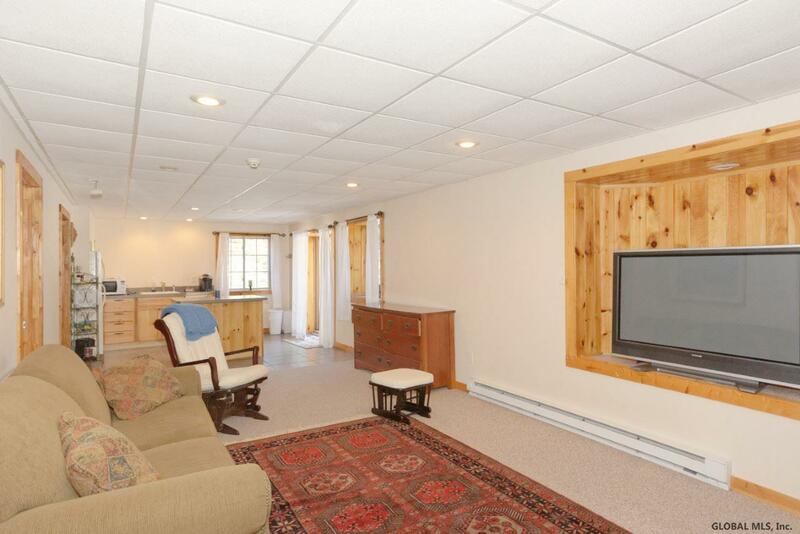 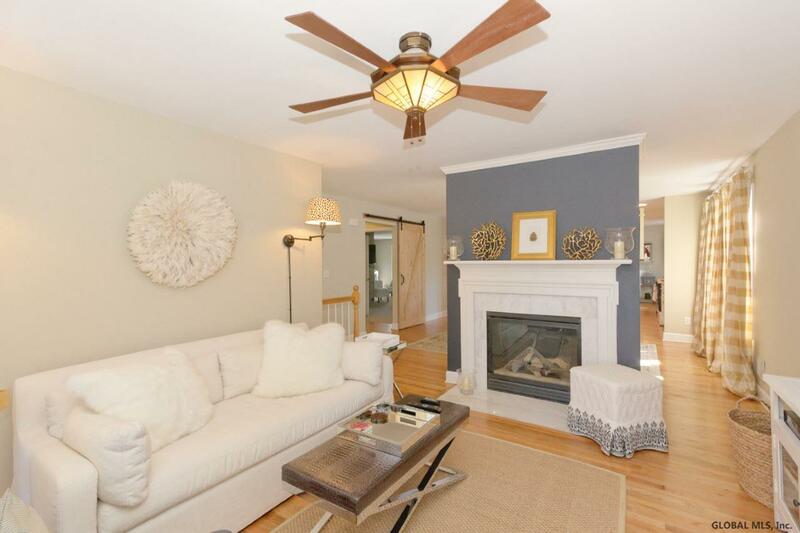 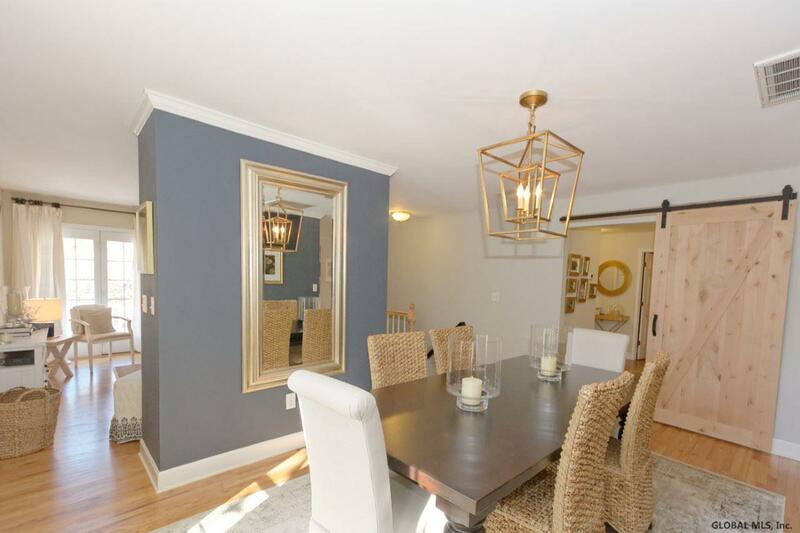 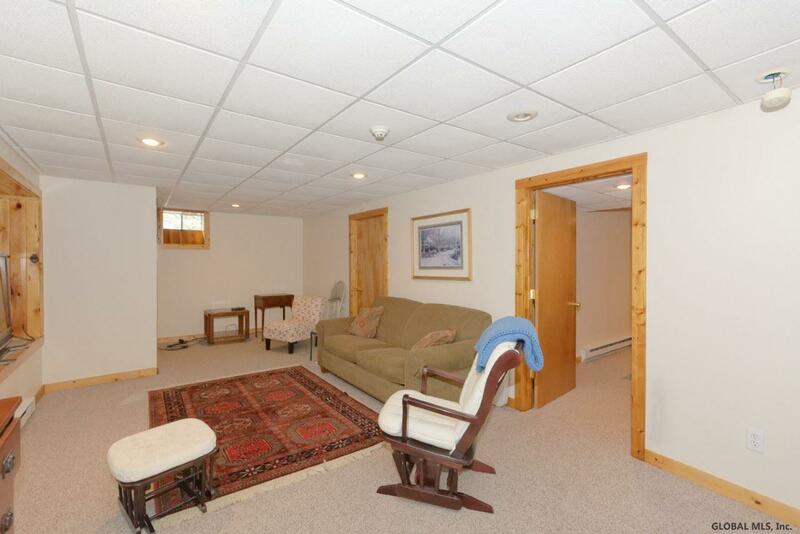 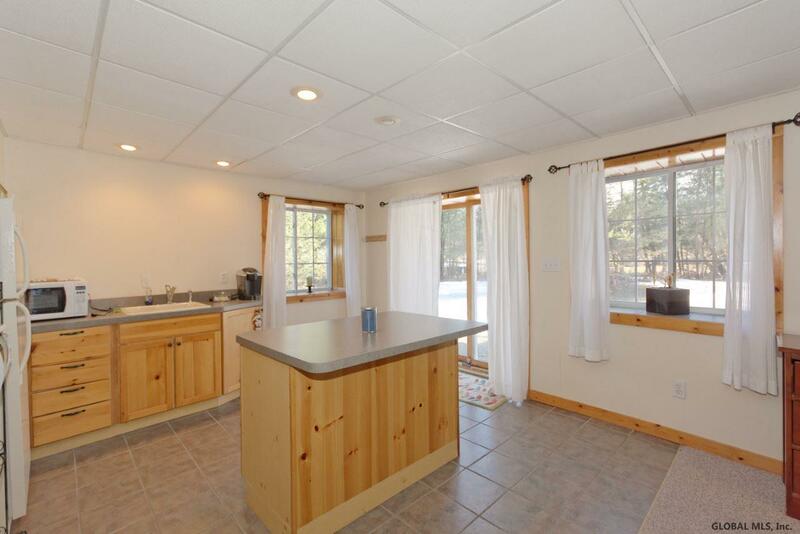 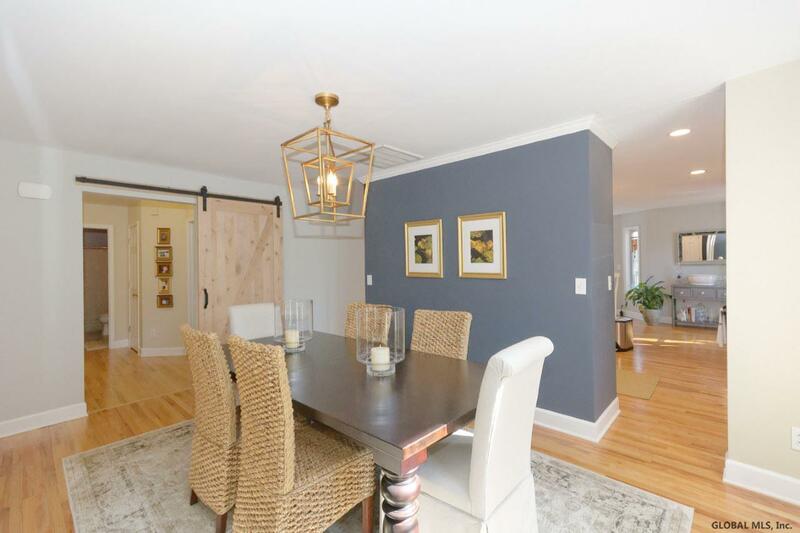 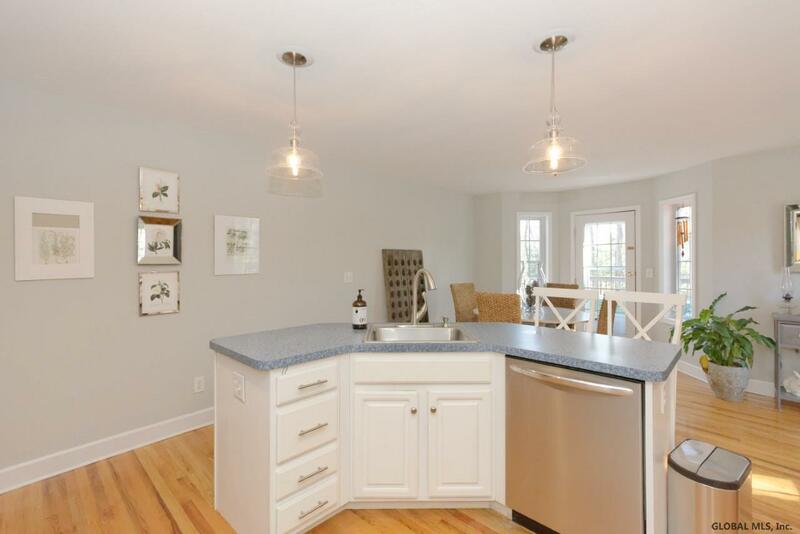 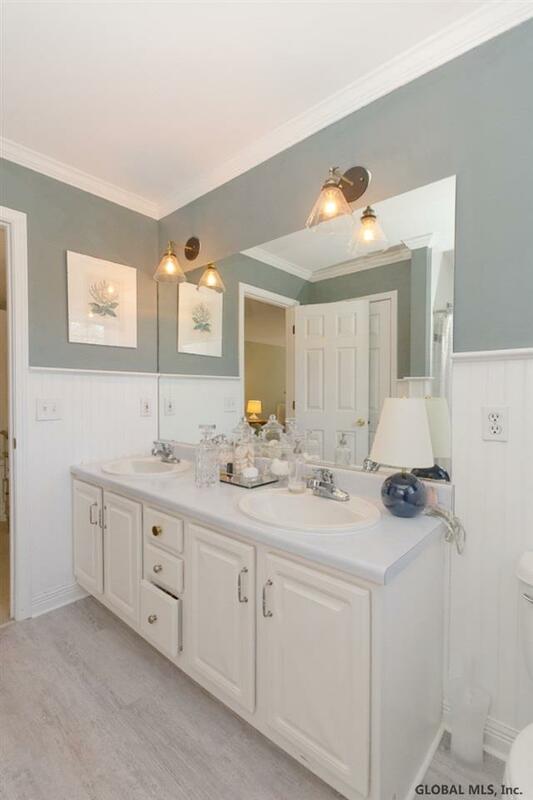 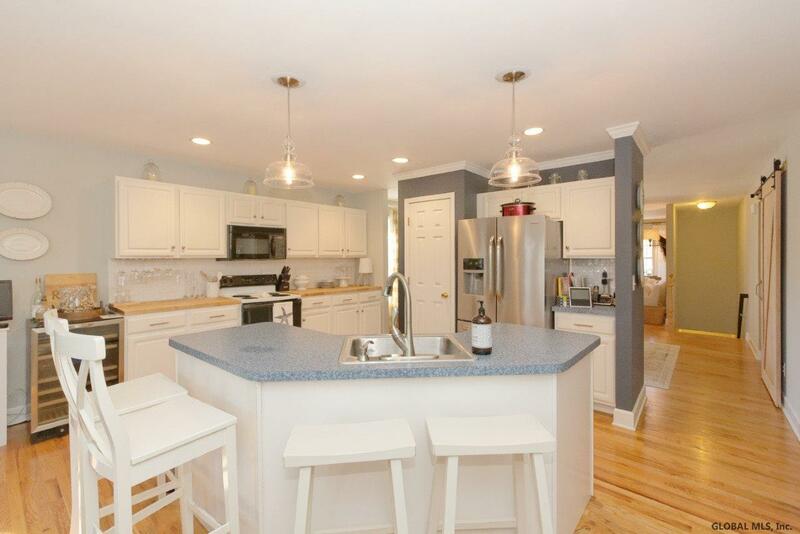 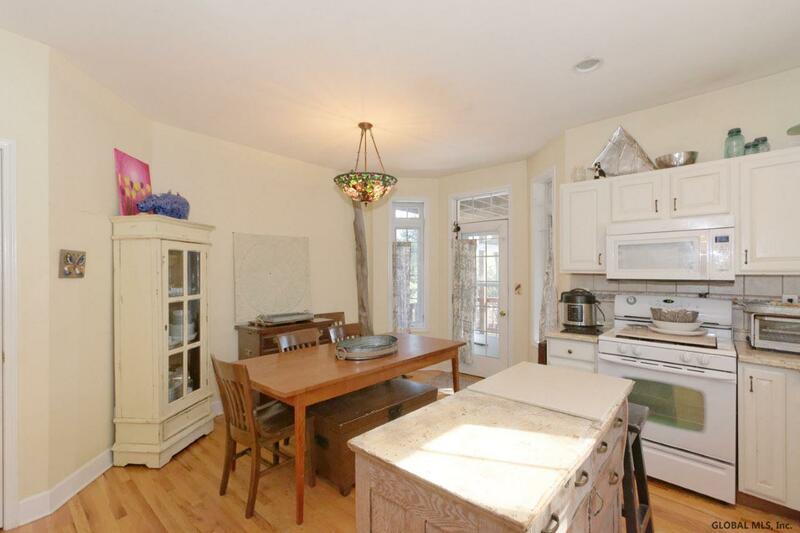 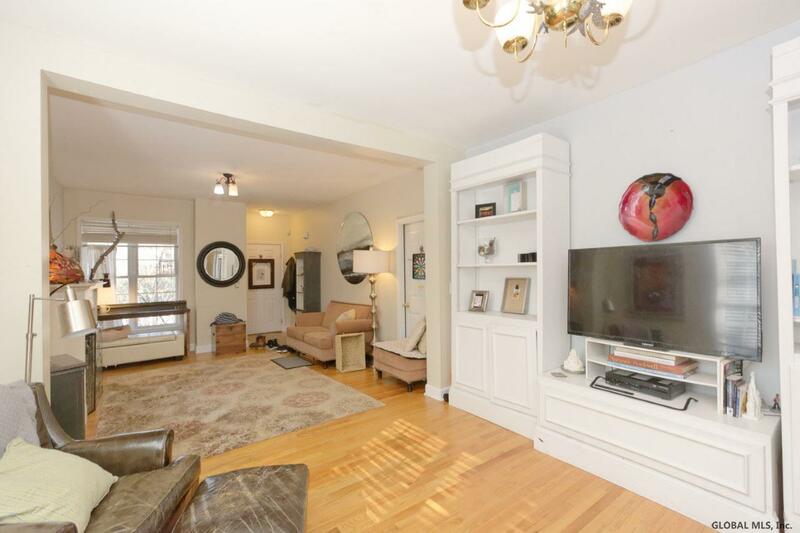 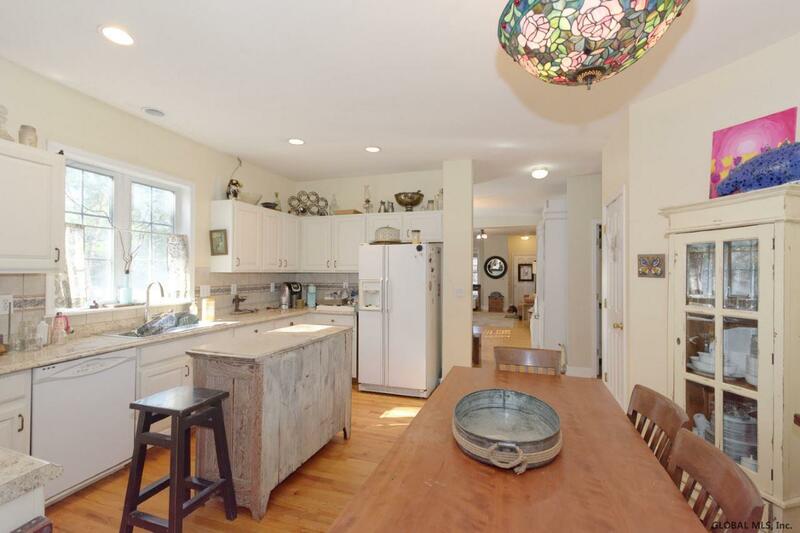 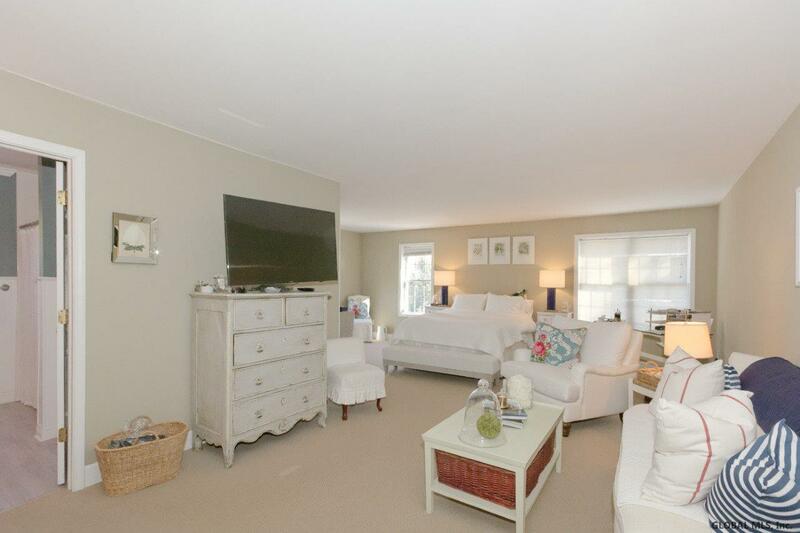 Beautiful, rare find, duplex two family w/front & rear decks & access to Regatta View’s HOA & beach on Saratoga Lake w/slips for kayaks, paddle board etc. 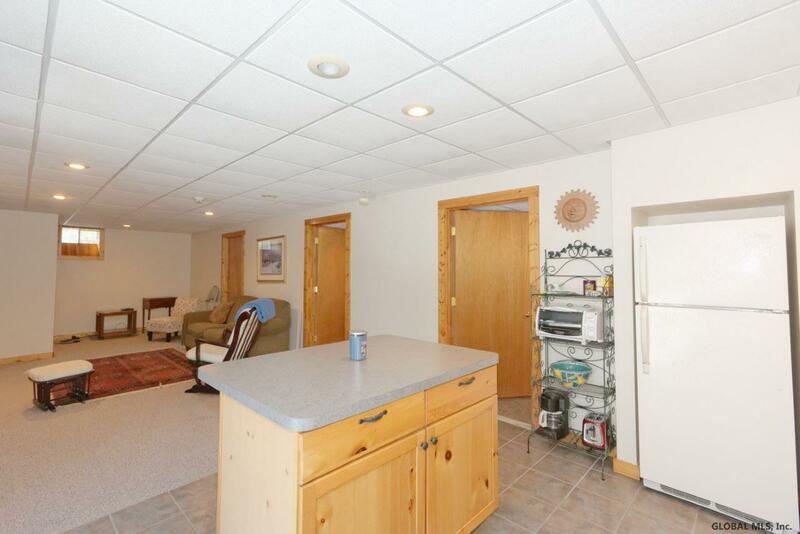 Each unit has garage & separate utilities. 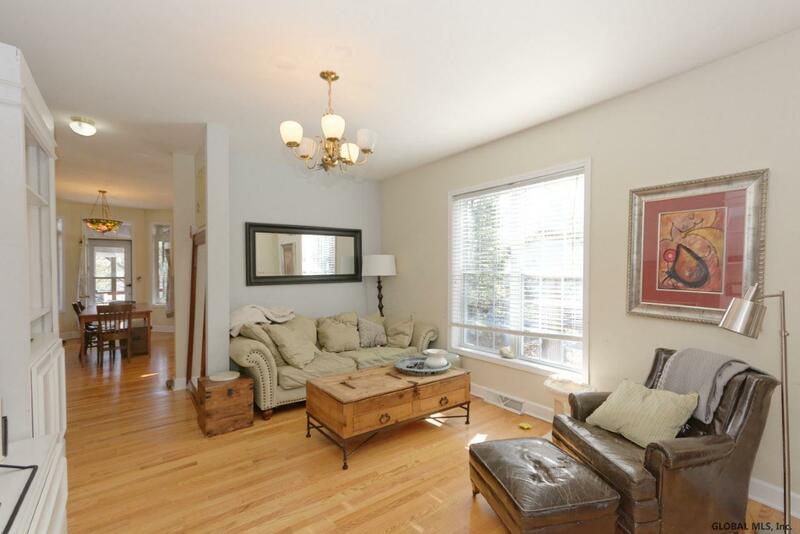 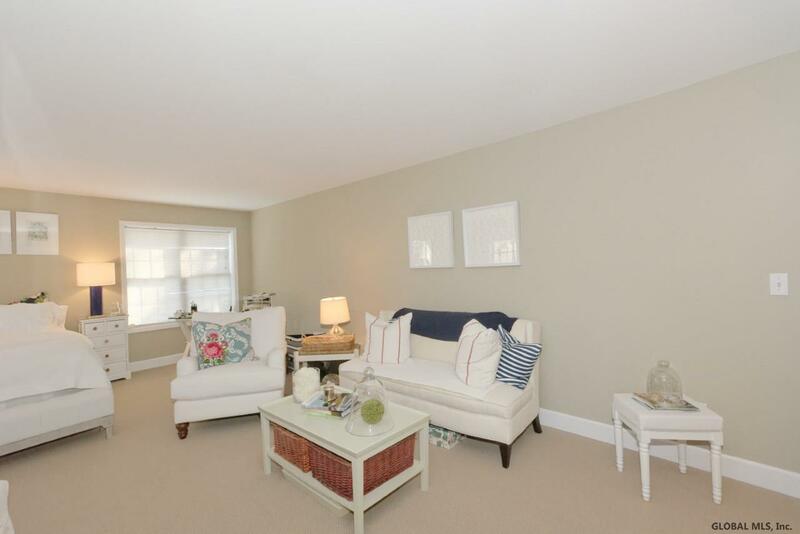 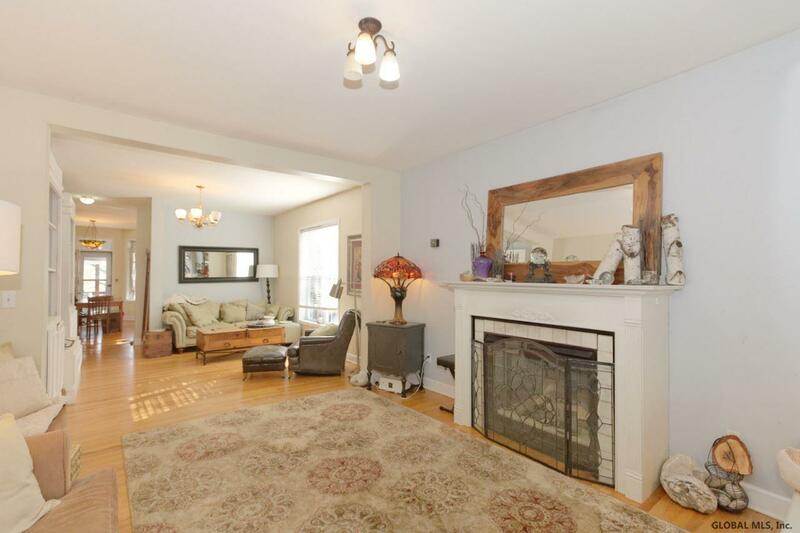 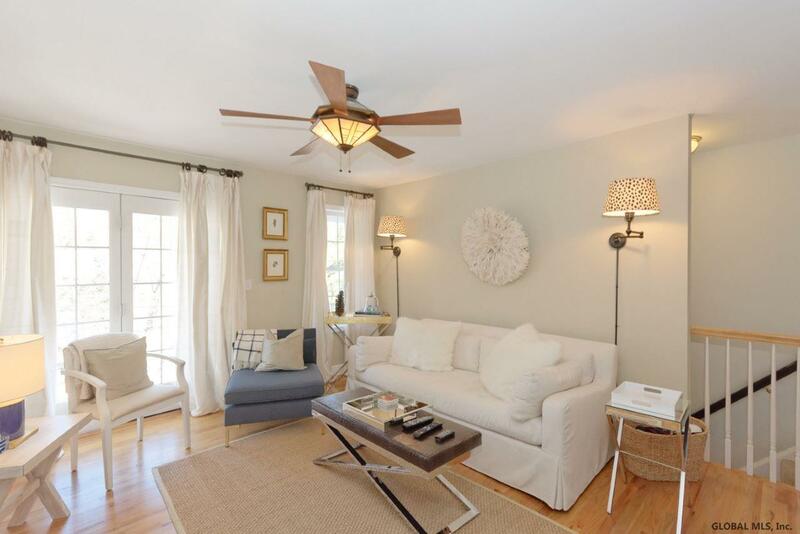 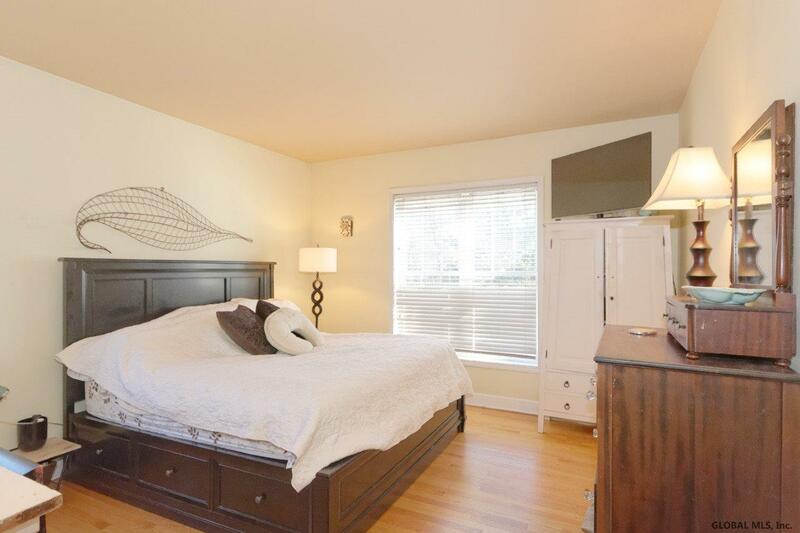 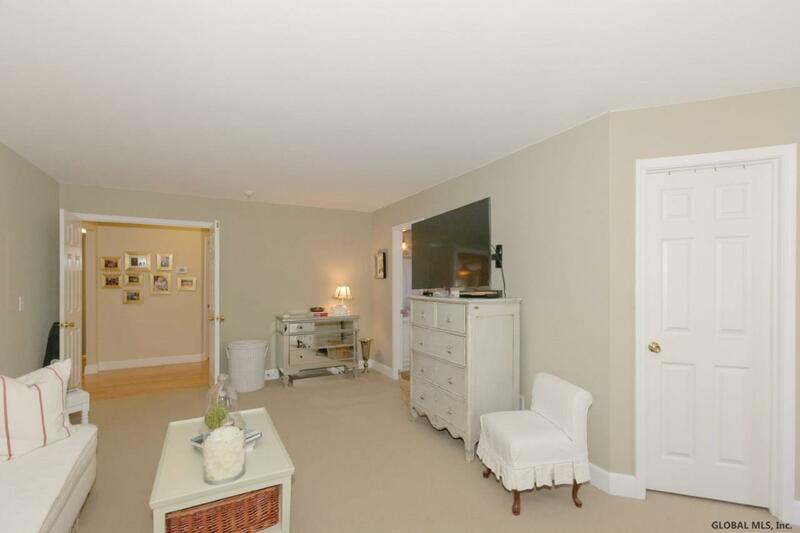 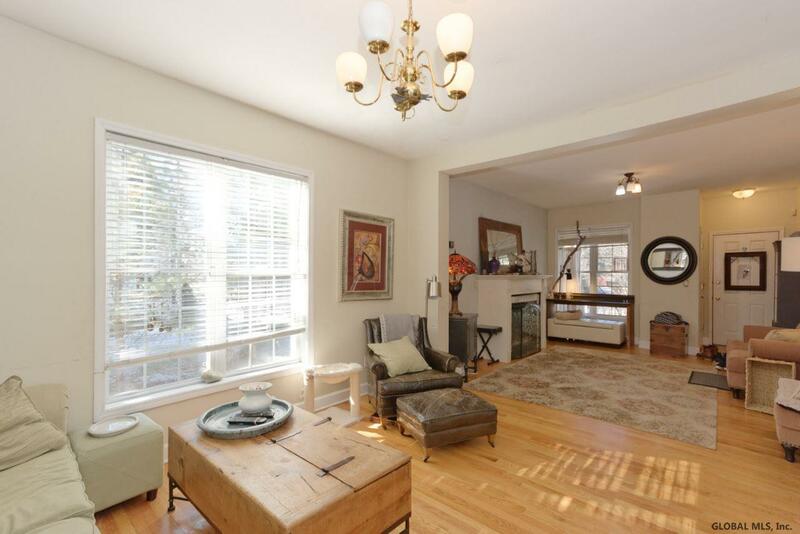 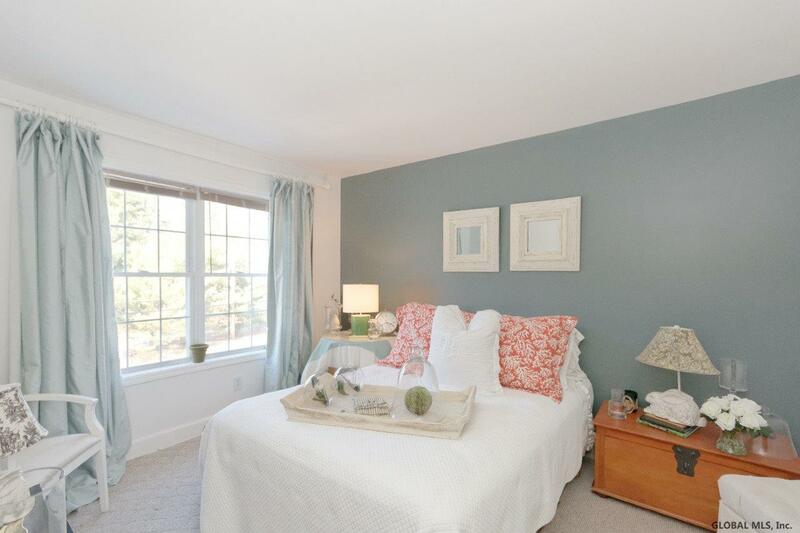 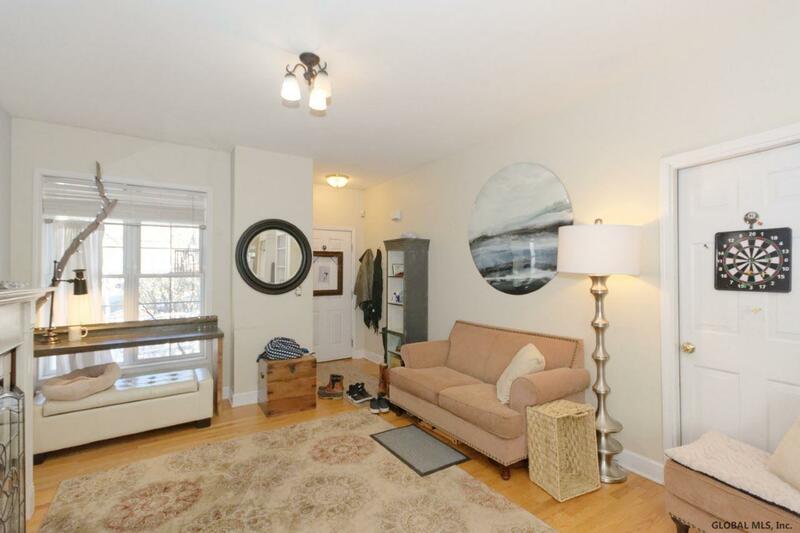 Unit one boasts 3 bed 2 full bath, Unit 2 offers 2 bed 2 full baths. 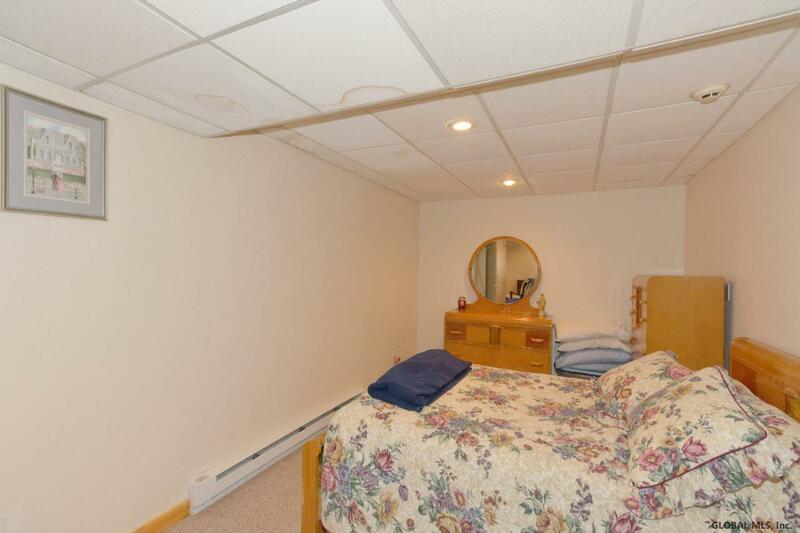 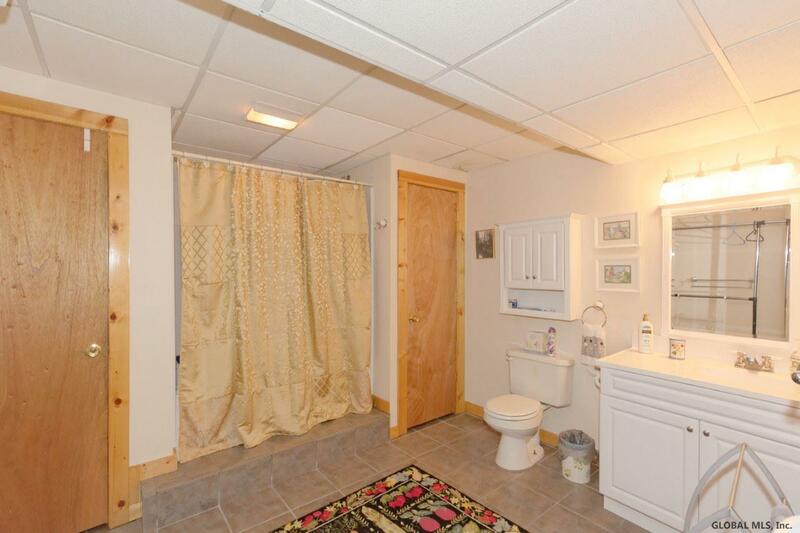 Finished walkout basement with bedroom, full bath, kitchen & Living room. 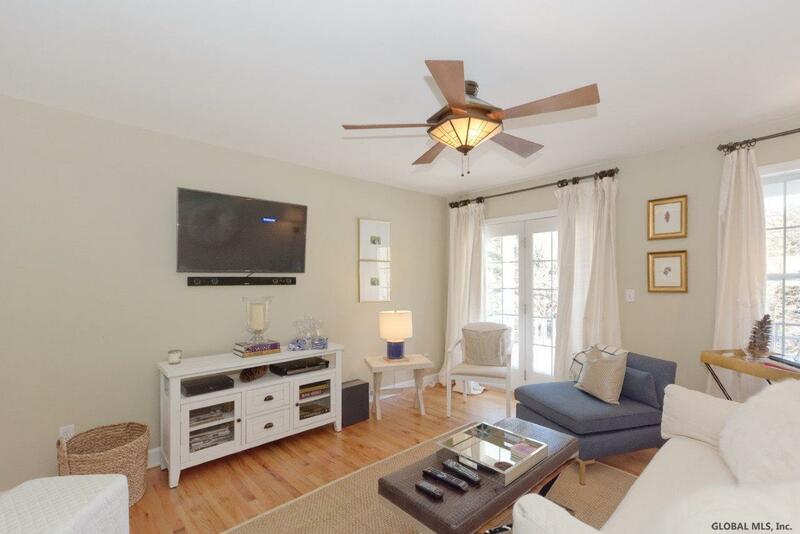 Currently rented to long term tenants at well under market value; July 2018 appraisal valued at $3,800.